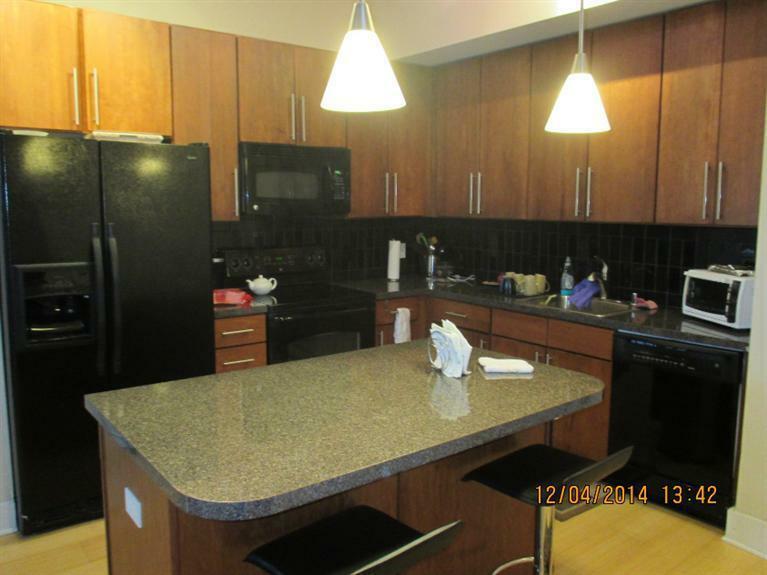 Well-maintained 2 bed, 2 bath condo with a fantastic location to UK Campus. No need to worry about parking as you can walk to campus from your luxury condo. 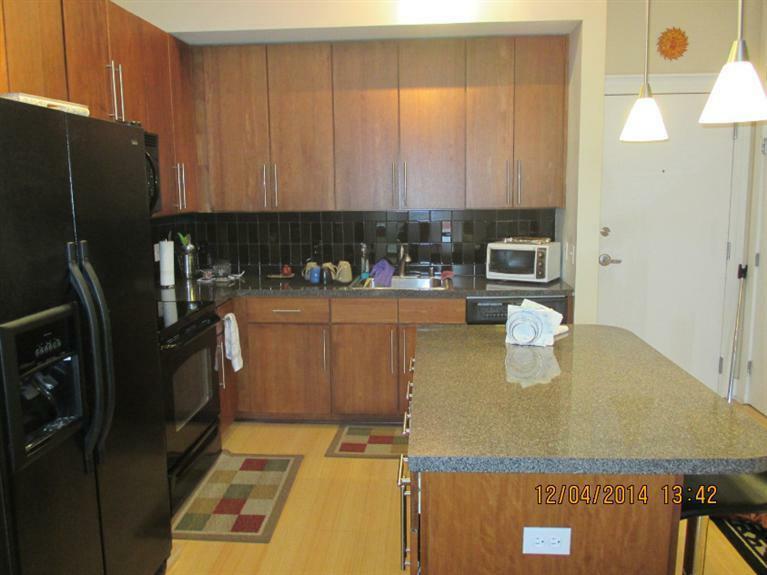 Inside this condo, you have bamboo flooring, upgraded tile, upgraded light fixtures, upgraded kitchen, and much more! The layout is nice and open. As you walk-in, the kitchen is to your right. 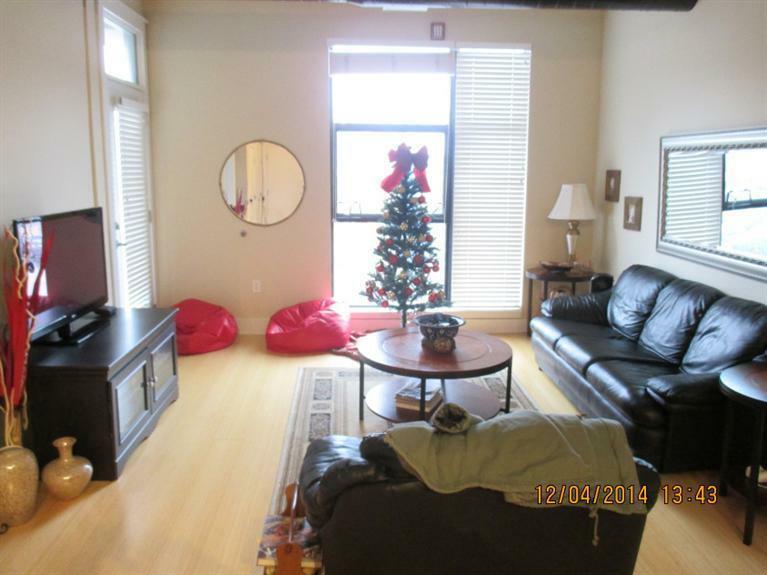 It looks into the spacious family room with lots of windows for a great view of UK Campus. Each bedroom is very spacious and has its own bathroom. Both bedrooms also have big closets. 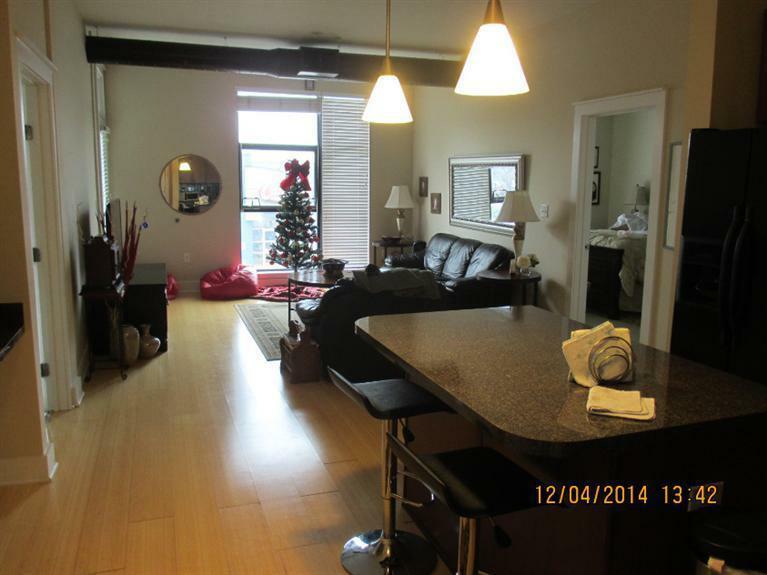 Listing provided courtesy of Michael Wang of Realty Solutions. Listing information © 2019 LBAR Multiple Listing Service. All rights reserved.